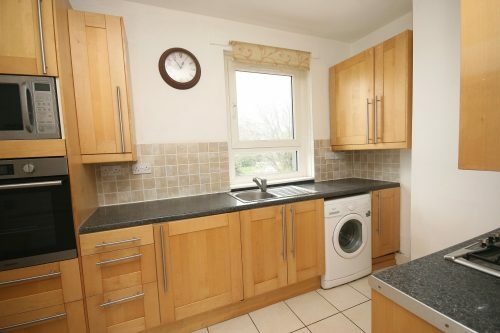 Internally the property is presented over two levels and comprises of a spacious hall with ample storage, living room with bright outlook, modern kitchen with all appliances, family bathroom with shower over bath, and four good sized bedrooms. 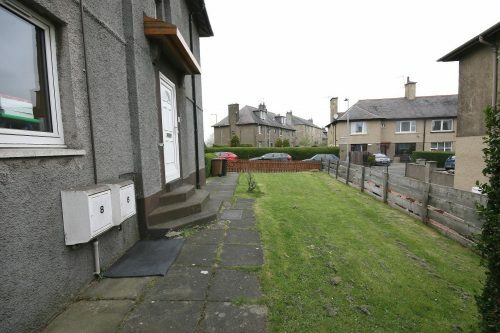 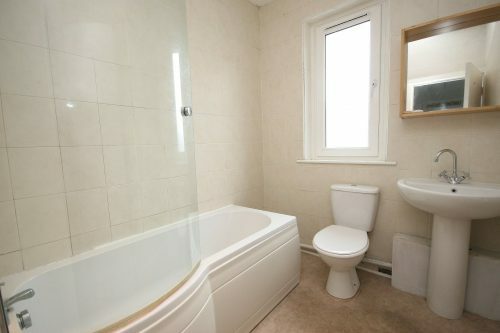 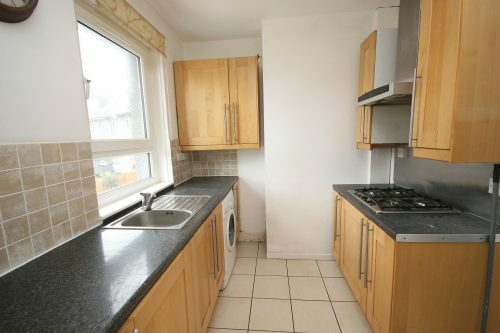 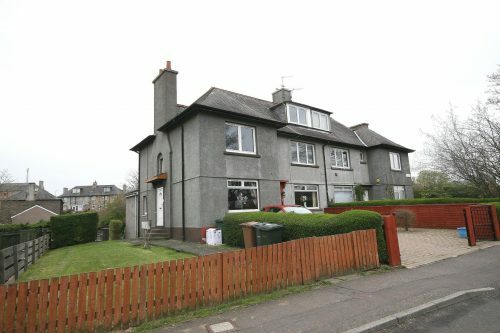 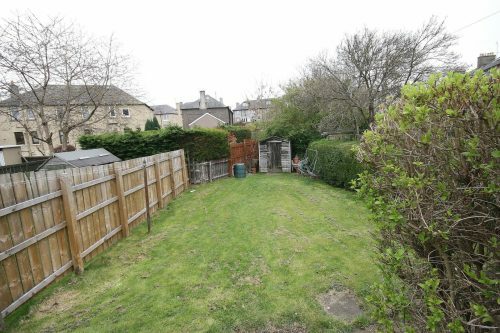 The property further benefits from GCH, double glazing and a private garden. 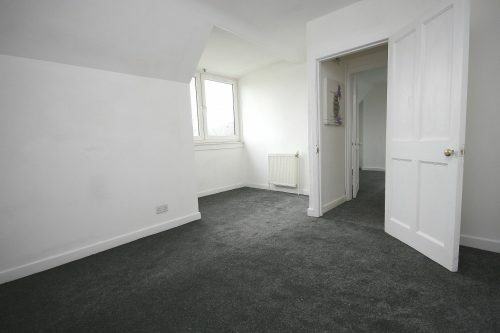 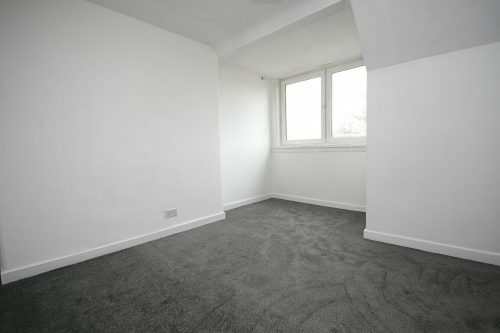 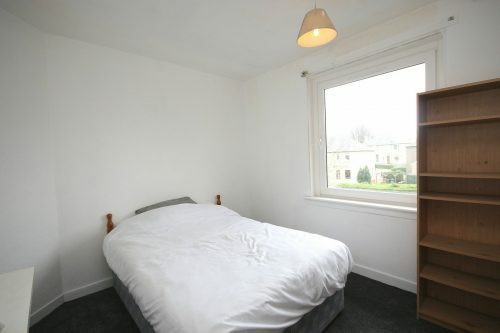 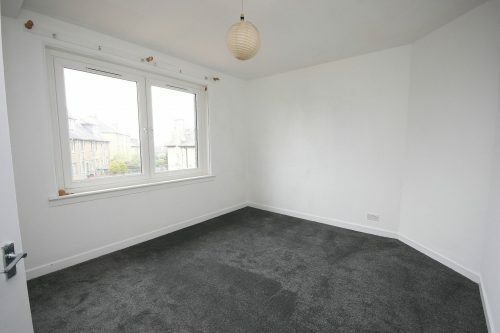 The property is located close to all local amenities, including supermarkets, shops and restaurants as well as the Edinburgh Corn Exchange and Fountainpark Cinema and Gym complex only a short walk away. 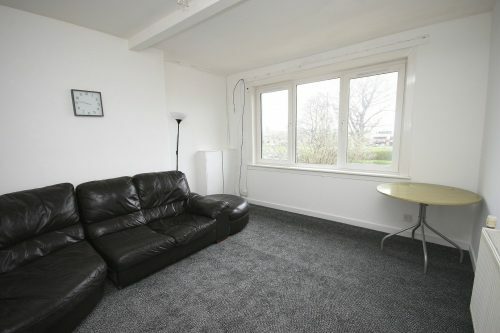 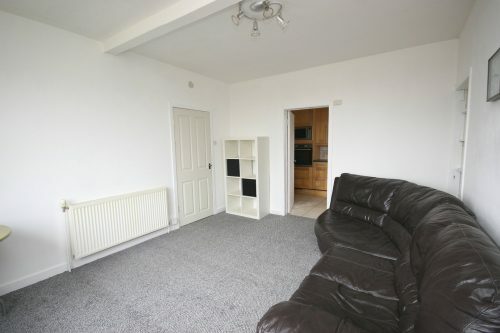 The property also benefits from great transport links with frequent buses to the City Centre every few minutes.